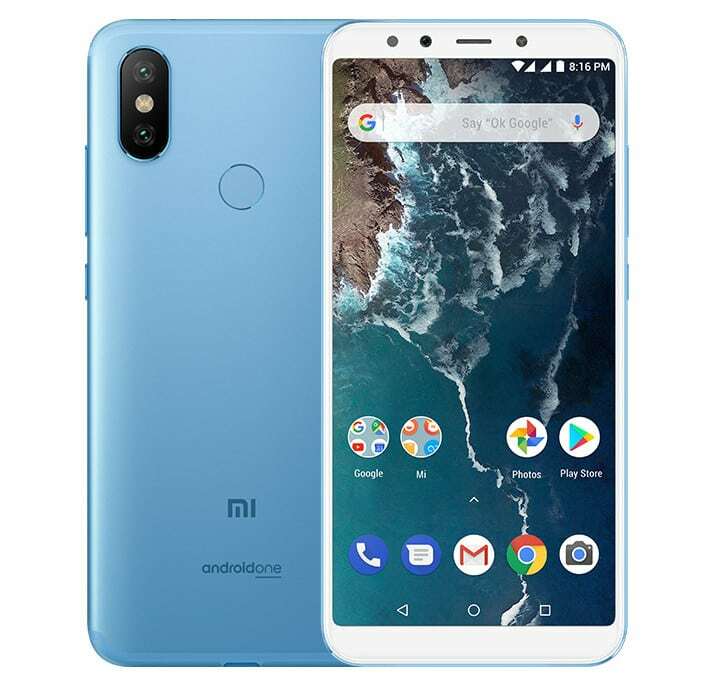 According to IDC, Xiaomi has bagged the position of number 1 smartphone brand for the fifth consecutive quarter in India and celebrating this milestone, the company has decided to drop the prices of its three smartphones: Xiaomi Mi A2, Redmi Note 5 Pro and Redmi Y2 by INR 1,000. 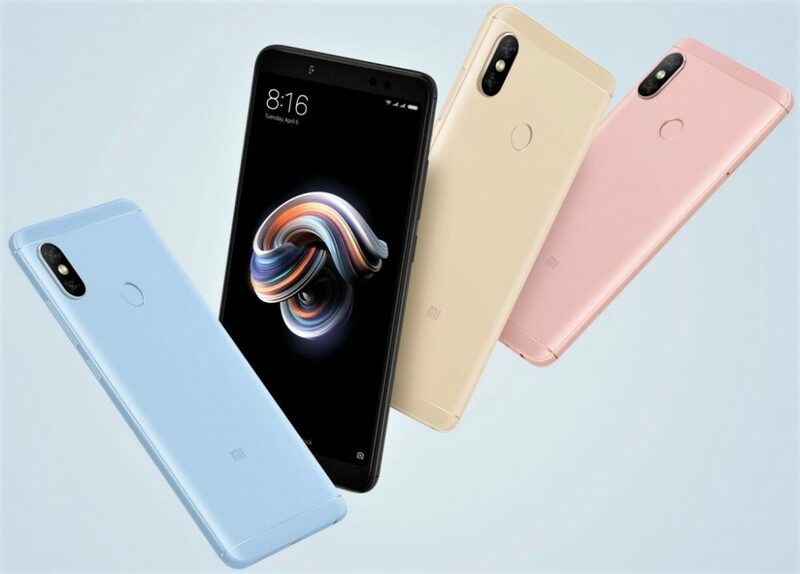 In addition to the price cuts due to reduction in component costs, the company is all-set to launch Redmi Note 6 Pro this week which will feature dual front and rear cameras along with a notch display. 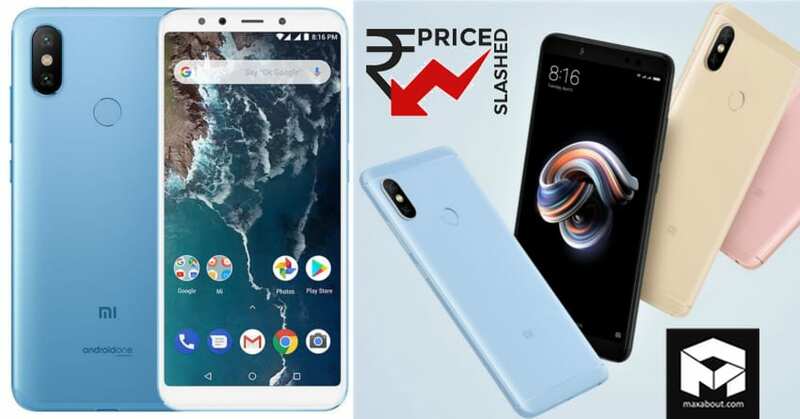 The new price cuts are effective across all the sales points in the country. 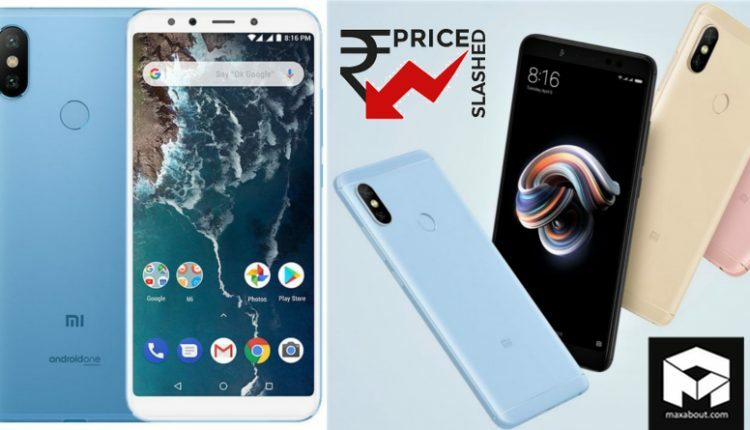 The price of Redmi Note 5 Pro was hiked by INR 1,000 this year in May due to changes in PCBA import taxes and judging from the recent price cut for celebrating the milestone, it will again be available at its launch price. 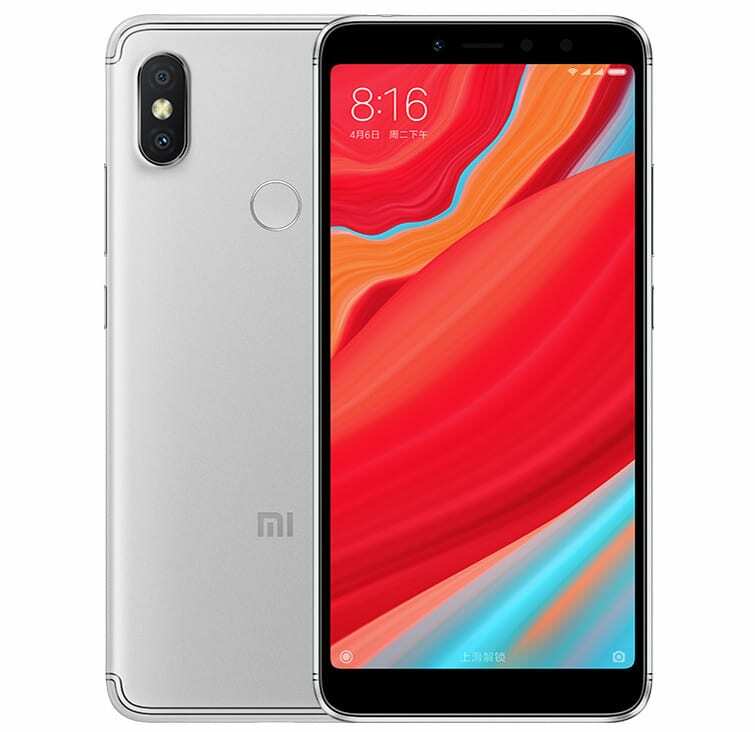 *There is no change in the price of Xiaomi Redmi Y2 (3GB+32GB), it is still available for INR 9,999. You May Like: Samsung Galaxy S9 & Galaxy S9+ Leaked!